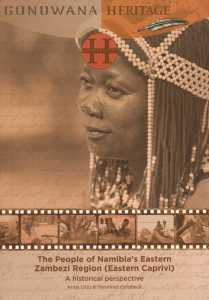 10/2014 Publication: The People of Namibia's Eastern Zambezi Region (Eastern Caprivi). 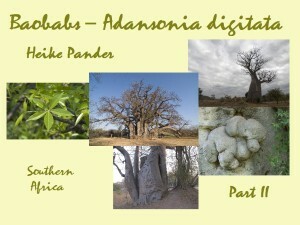 A Historical Perspective. 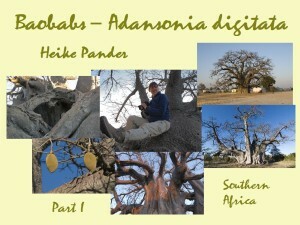 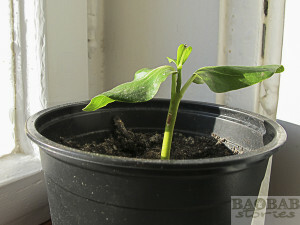 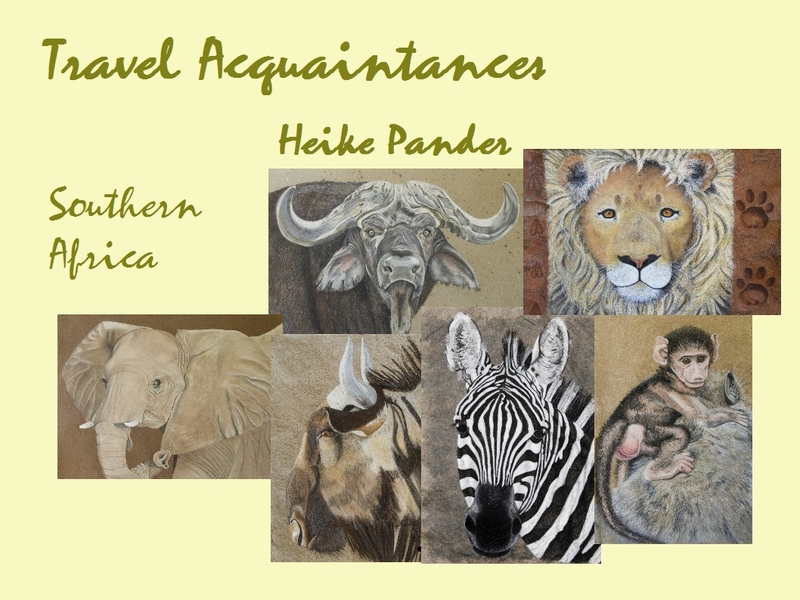 Chapter 18: Baobabs, Icons of the Savannah, Heike Pander. 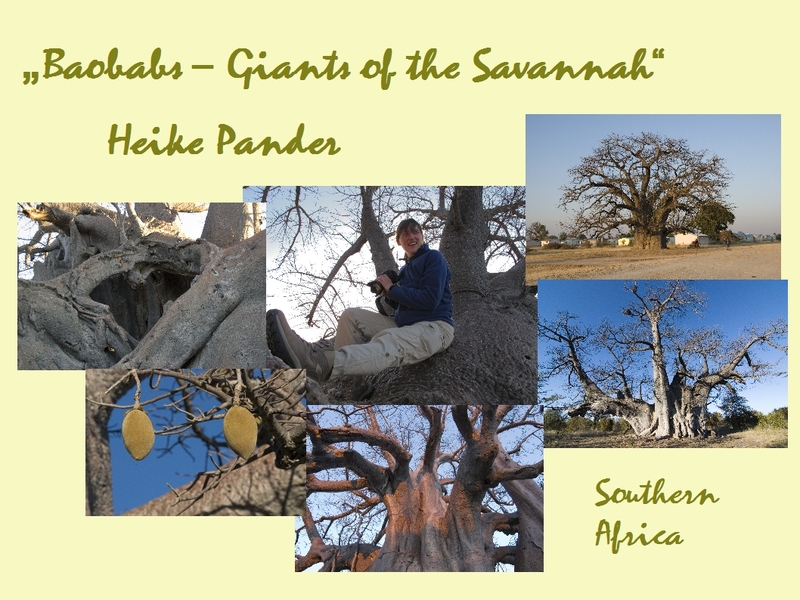 Published by: Antje Otto & Manfred Goldbeck, Gondwana Heritage, Gondwana Publishers, Namibia; ISBN: 978-99916-896-7-8 (english); ISBN: 978-99916-896-8-5 (german).